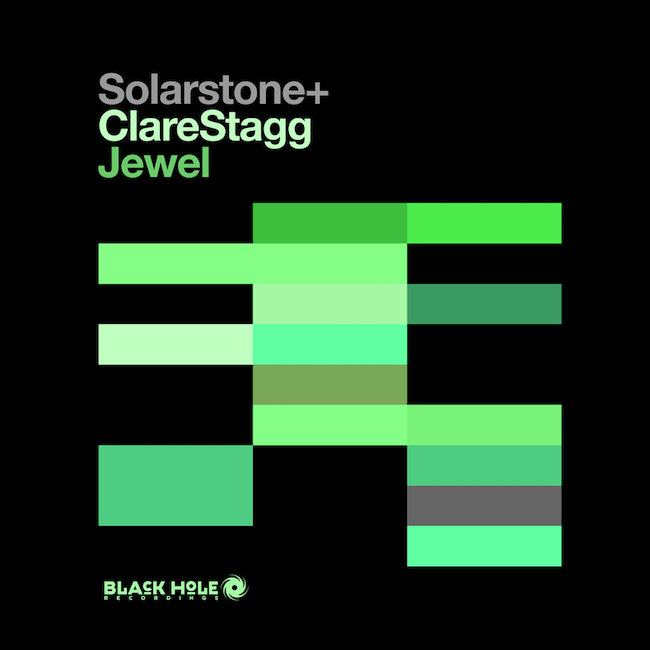 Solarstone - Jewel (Solarstone Pure Mix) & Deeper Sunrise Mix - Solarstone. With the listeners of Armin van Buuren’s ASOT radio show voting their first outing together (‘The Spell’) as one of the 15 most popular trancers of 2012, the scene has been well and truly set for its follow-up. From the indolent origins of the hyper-chilled album version, through to the new Deeper Sunrise Mix, on up to the Pure and Daniel Kandi recreations, ‘Jewel’ builds incrementally into another cross-the-board floor-flamer. Kicking off with his flagship Pure Mix, Solarstone elevates the tempo and tone and aims straight for big room boom. Fast running bass and fluid modulating sub-melodies all raise the mix’s mercury. Massing its pads, chords and synths, it seizes the floor with maximum traction, allowing Clare Stagg’s ethereal voice and stargazing lyrics to steal the breath at the peak of the break. Serving more deeply disposed floors, Richard casts the track in a percussive, progressive, set-overture role with Solarstone’s Deeper Sunrise Mix. Instilling it with a transcendent, dreamlike-quality, the throb of the bass guitar and echoing shift & drift of piano notes both underpin and amplify the scope and power of the vocals. Doing just what is says on the tin, Daniel Kandi’s Emotive Remix ties up ‘Jewel’s release. The Dane aims right for the heart of the track’s expressive, poignant core. Through the bloom of its pianoforte, its drumatic beats and the uprush of its sky-raking synths & orchestrated strings, it’ll be wowing floors throughout spring.